Deploying a domain controller isn't a new thing in our work environment. Normally, we deploy it in on-premises environment. 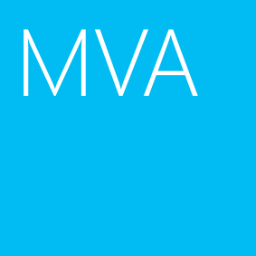 In this post, I won't list all the steps for deploying Active Directory Domain Services on a Microsoft Azure Virtual Machine but I will mention all things which is needed to mention. Is it available to deploy a domain controller on Microsoft Azure environment? Why do you deploy a domain controller on Microsoft Azure? You might use Microsoft Azure for your branch office deployment. One of my projects was deployed domain controllers in world wide so I think I can apply this scenario to work with Microsoft Azure. Remark: The above screen capture is for demo environment. 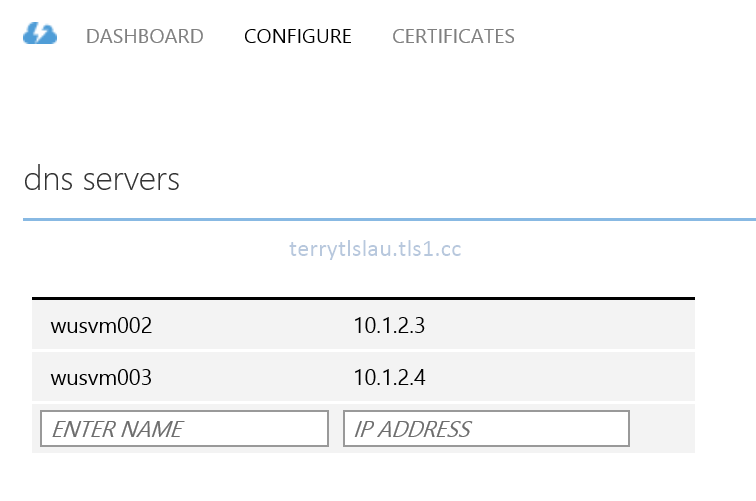 In production, the DNS server should point to your HQ domain controllers. After testing the network connection, we can do the next task. 3. 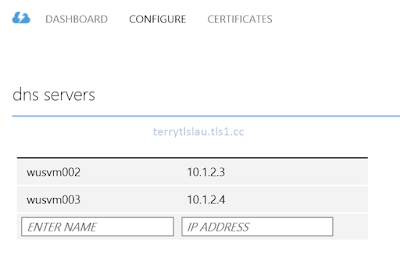 Because the IP address and DNS server are assigned to a virtual machine by Microsoft Azure, we don't need to enter any IP address and DNS server inside a virtual machine. We can perform GIP on PowerShell to check the IP settings of a virtual machine. After that, you can promote a domain controller. Windows 10 is coming and it supports to join Azure Active Directory. Do we still need to join the old Active Directory? Stay tuned.